Americans from coast-to-coast will soon have a rare opportunity to see a total solar eclipse on Aug. 21, 2017. So the issue is less a “Will I lose power?” question and more a matter for electricity grid managers who increasingly rely on solar to ease the load on the nation’s conventional utility grid. Solar is now the fastest-growing type of energy. The average price of solar dropped 70 percent between 2009 and 2015, and in many places it’s cheaper than buying power from a local utility. Luckily, this is not the first time an eclipse has challenged an electric grid or affected PV solar systems. In 2015, an eclipse in Europe, which uses far more solar power than North America, raised concerns. What happened? Nothing. Grid operators made sure they had other sources of backup energy – such as natural gas, hydropower, etc. – on hand. Those reserves prevented any problems from occurring. 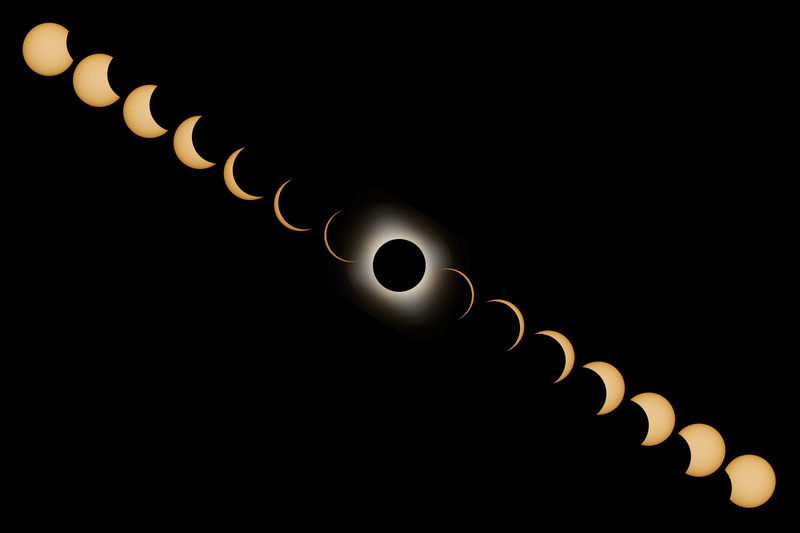 U.S. grid operators say the same thing will happen in the United States during the Aug. 21 eclipse., Nevertheless, California officials are encouraging all residents to conserve electricity during the morning of Aug. 21. But there will be plenty of energy on hand for those who need it. Normally, total eclipses are billed as once-in-a-lifetime events. The last one seen in the United States was 1979, and the last one to be so widely visible nationwide took place in 1918. But there will be six major total solar eclipses in the United States in the 21st century, with four happening over a 35-year period. The next one will occur in 2024. As the adoption of solar is only expected to continue to grow significantly in the coming years, grid operators will be studying the Aug. 21 eclipse closely, gathering information and gaining more experience. We hope everyone will enjoy viewing this stellar event – with proper eyewear, of course – and know that the lights will stay on.